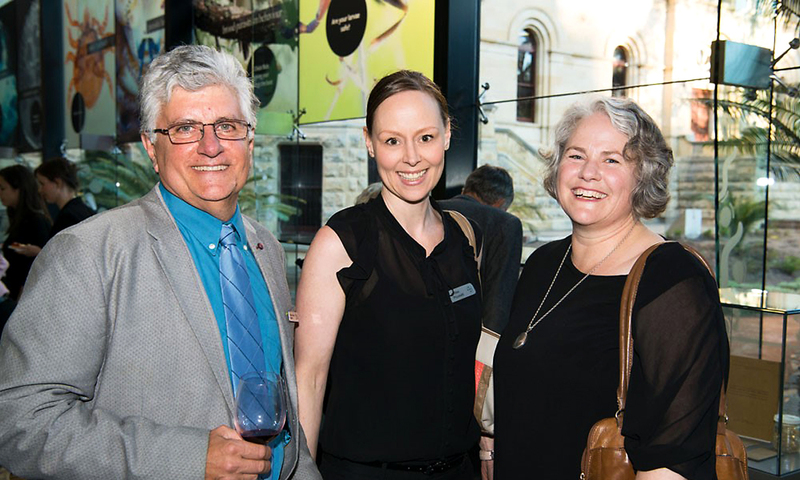 The South Australian Museum celebrated the opening last Thursday of its new exhibition, Parasites: Life Undercover. Steve Donnellan, Alex Pounsett and Susan De Burgh. 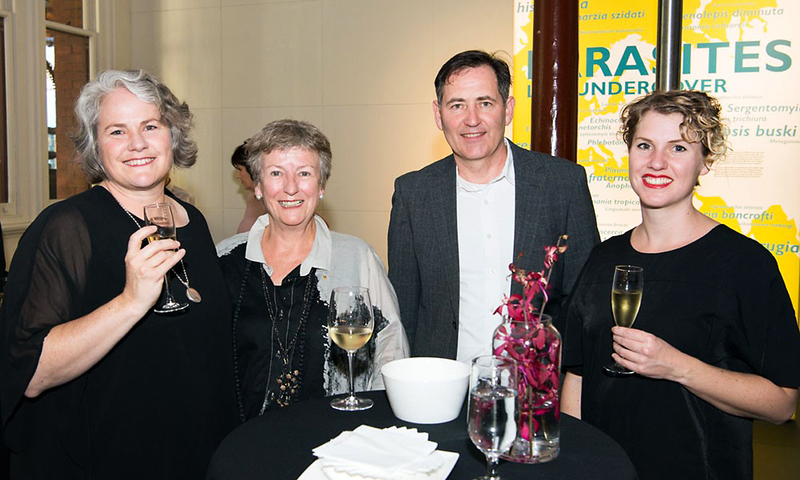 Susan de Burgh, Diana Laidlaw, Uwe Moldrzyk and Linda Gallé. 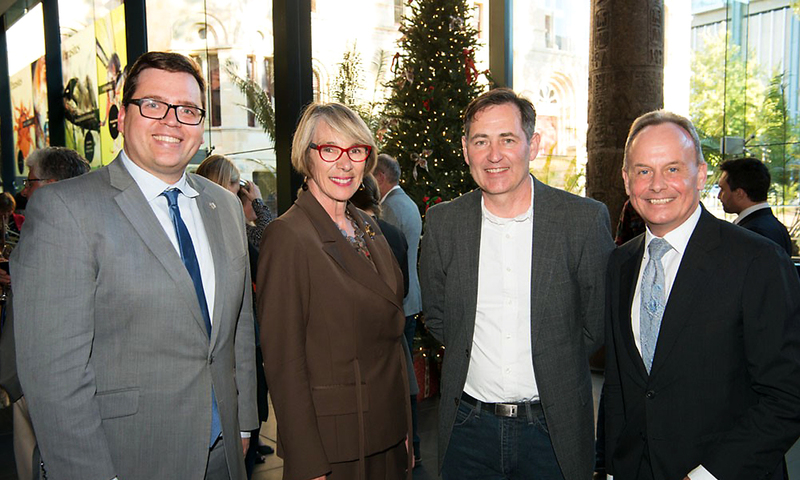 John Gardner MP, Jane Lomax-Smith, Uwe Moldrzyk and Brian Oldman. 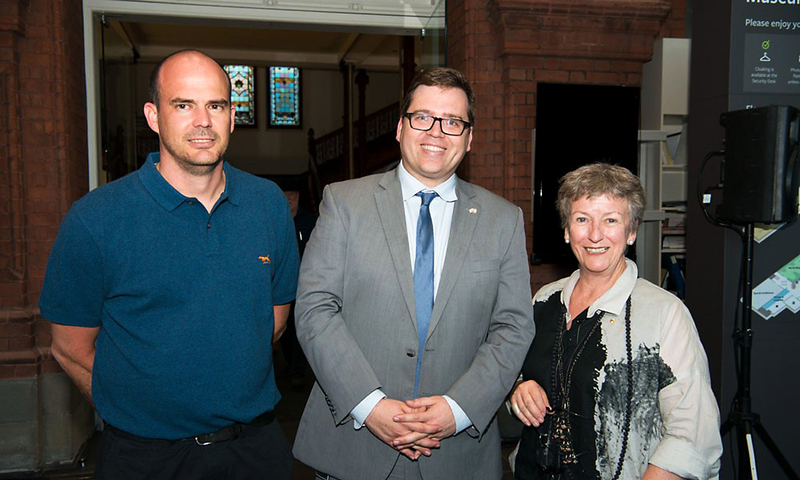 Danny Wilson, John Gardner MP and Diana Laidlaw.